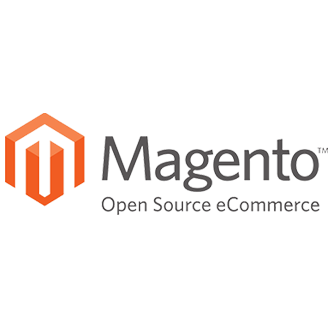 Opencart, e-commerce CMS (content management system), is an open source system designed to create online stores. It is suitable for creating stores of primary and secondary level. The functionality of the basic platform is sufficient to solve most of the tasks of the online store. The functionality of the basic assembly can be expanded by creating additional software modules, or using ready-made solutions, including commercial ones. An Opencart feature is the speed of its work (a short time of pages loading) with a sufficient set of functions necessary for the online store. In addition, an attractive feature of the system is the ease of its maintenance by developers. Compared to other e-commerce systems with a large set of tools to support the online store, Opencart is the fastest-running system. For the same reason, Opencart is least demanding of hardware resources (servers). Opencart maintenance requires the least-cost spending compared to most e-commerce systems. Opencart is ideal for small and medium-sized online stores. Moreover, this system can be used as the first platform for developing an online store, where you can practice most of the methods of doing business online. Compared to other e-commerce systems, Opencart is the least demanding of the professional service personnel’s (developers’) qualifications. At the same time, maintenance by managers and sellers does not require additional training. Opencart — for creation of small online stores or start-ups. Quick Tip: Use Symfony 2 to develop complex projects of any direction when capabilities of specialized platforms are exhausted and if you have experience with simpler systems. 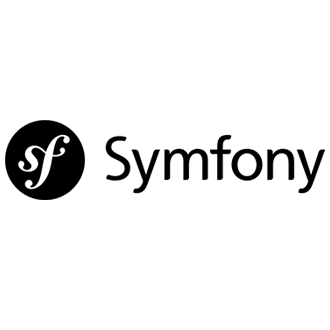 Symfony 2 practically offers unlimited possibilities for large and complex projects of various kinds. © 2019 LuxSite. All rights reserved.